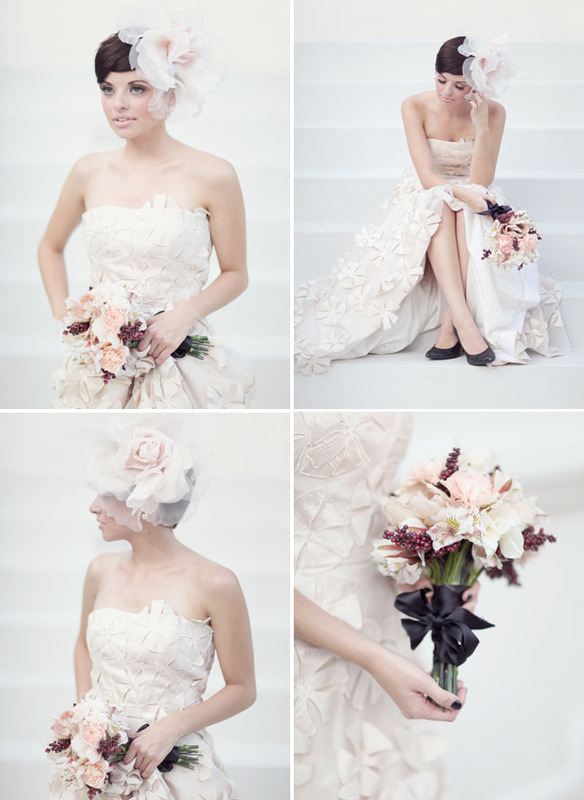 Today, we share some absolutely gorgeous Audrey Hepburn inspired bridal style! By choosing dresses with fun, textural detailing and incorporating eye-catching, playful accessories, you can create two beautiful looks, perfect for a modern-day bride, inspired by the timeless style of one of our favorite fashion icons! This entry was posted in Uncategorized and tagged audreyhepburn, bridal style, Bride, fashion, Wedding Dresses, wedding fashion.